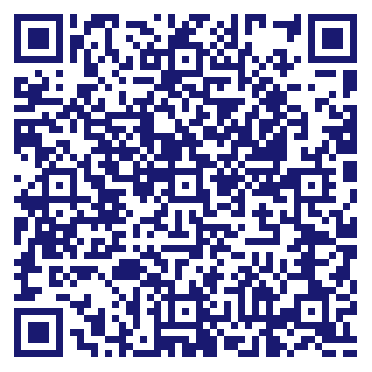 Forastiere Family Funeral Home & Cremation Service Cares for the Greater Springfield communities. Since 1905 our family has been honored to help families during one of the most difficult times in their lives. We are here to help you and your family, whether it is with creating a meaningful ceremony encompassing burial, cremation or entombment preferences or a simple or direct cremation or burial service. Your wishes may be accomplished prior to death through planning those arrangements in ahead or at the time your loved one's death occurs. We can assist with pre-planning funeral options, providing you and your family with the information and time to consider all the choices and benefits. Do you own Forastiere Family Funeral & Cremation? Due to the unique way that the eBusinessPages Business Directory is structured a Premium + Verified Listing is the most powerful way to get more clients to contact Forastiere Family Funeral & Cremation. Not only will your listing be more noticeable and more trustworthy, it will also be displayed more prominently in our category (Funeral Directors and Parent Categories) and location (Springfield, MA and USA Wide) listings. 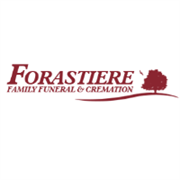 Forastiere Family Funeral & Cremation will be displayed in your competitor's listings while no ads will be shown in your own listing. Starting at $2.78 for a Premium Verified Listing, there is every reason to give Forastiere Family Funeral & Cremation the eBusinessPages Premium treatment today.